Developing and implementing high quality custom software applications. Anything from mobile applications on iOS and android to desktop and web applications. Our services bring data analytics, natural language understanding (NLU), automatic speech recognition (ASR), visual search and image recognition, speech-to-text, and machine learning (ML) technologies to life. We can increase the security of already implemented systems or add our own level of protection. Developing Mobile Applications is exactly what we can do. 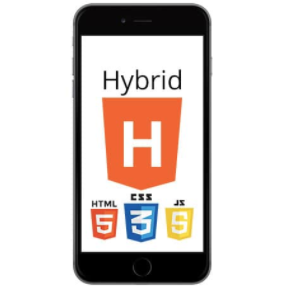 We develop iOS, Android, and Hybrid applications. We have the experience to back us up too! Do you have lots of data? We can clean, process, and analyze or predict various information from the data. We have been working on Big Data Analytics for the Missouri Department of Conservation for over 3+ years! Description: With various GPS devices or services growing rapidly, large amount of GPS trackingdata has been collected, both for human beings and wild animals. However, theraw GPS data cannot directly provide us with any valuable information because of the semantic gap between it and the raw GPS trajectory data. As a result, algorithmsare needed to extract the semantic information from raw GPS data.To solve thisproblem, this project implements two software tools and a web application. Semantic Analysis Software provides semantic analysis based on stops in the trajectory detected by DDB-SMoT (Direction and Distance Based - Stop and Move of Trajectory) and POI (Point of Interest) list to output a list of activities in order to explain the meaning of the given trajectory. Trajectory Generator Software generates labeled trajectory based on the stop and move model to evaluate the performance of stops detection algorithms. Semantic Analysis Web Application displays the semantic enrichment process step by step on Google Map use bear and deer GPS trajectories provided by MDC (Missouri Department of Conservation). 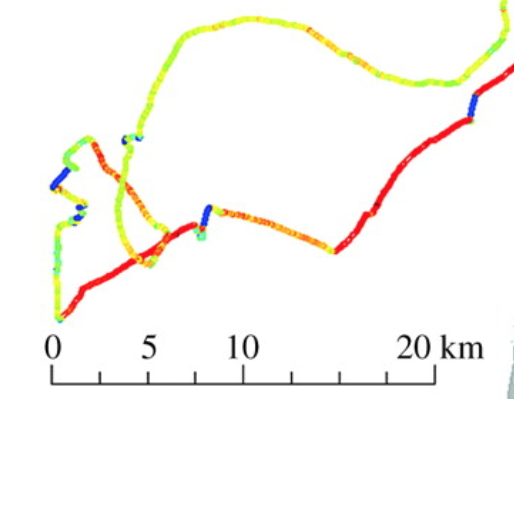 Through experiments, the DDB-SMoT algorithm has an overall accuracy of 91.18% when detecting stops and movement points in animal trajectory generated by the trajectory generator. Because lack of a rich animal POI dataset and activity ground truth, the verification of the semantic analysis process will leave as future work for the project. Short Description: We developed a mobile application for Android and iOS devices to collect survey data for hunters being interviewed by MDC. Description: On-site clerks would take surveys of hunters in the Missouri area, write down all the responses on paper, and deliver it to the MDC data entry personnel, who would then have to type the collected survey data onto a database. Thus, MDC were looking for a time-saving solution to their problems. Since MDC had both Android and iOS devices, the application was aimed to be delivered quickly and for both the platforms. The project ran for 6 months, which was enough time for us to provide a working prototype of the application. Short Description: We developed a mobile application for iPads to collect survey data for fishing activities in and around Missouri waters. Description: MDC conducts regular surveys on Missouri lakes and rivers. With clerks going out and taking surveys on paper and bringing it back to MDC to be entered into the database at a later date, it takes almost 6 months for the data to be fully uploaded on the site. Further verification from MDC adds even more time. To save time in this process MDC asked us to create a mobile application for their iPads. This application was based loosely on the Shooting Range Application (Android) developed previously by the lab for MDC. The application takes the entire survey and uploads the data to a remote server, which is hosted on AWS. This application has an added website component, which allows MDC to view, edit and verify the data being uploaded in real-time. The combination of the application and website has substantially reduced the amount of time and money it takes MDC to carry out its surveys. Short Description: A fully customizable iOS data collection application in real-time without modifying the code. Description: This project was built using iOS Swift Development. The project was built for the Psychology Department. We first build an Android application for Alcohol Craving Studies to collect user survey and physiological data. 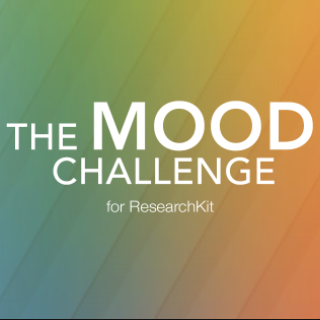 They needed another data collection application for Mood Dysregulation and we had to build an entirely separate application. They needed a third application for St. Louis University for HIV studies and we had to build an entirely independent application. We then became wise and decided we should develop a generic data collection application where the researcher can develop the data that is collected from scratch, e.g. a survey. If they run the survey builder, then decide which users will take the survey, and launch the survey, then the survey will automatically be pushed to all the users. Then if they modify the survey and relaunch, the survey will but updated on all the devices without modifying and re-compiling the code. 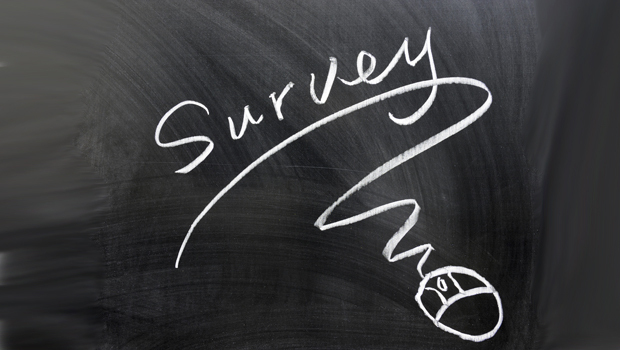 If they create a new survey, they could develop it from our custom online portal and launch it, without changing any of the code on the phone. Therefore, data collection for this application is customizable in real-time. We also have a dashboard to view the data with very nice data visualization, e.g. graphs. On the dashboard, administers can create and verify users, build surveys, view the results in real-time, edit surveys, and much more. Short Description: Predicting whether a sales conference call was successful selling a product based off voice and words exchanged between the seller and buyer. Description: The business school had 3000+ phone calls where a business is trying to be successful in obtaining a meeting after the phone call to sell a product. Each phone call is a record. We take these records and segment them into pieces by speaking turns. 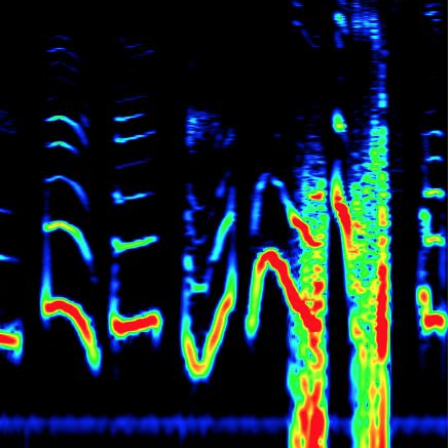 From each segment, we extract acoustic features, like speech rate, number of pauses, decibels, etc. We use these features as input to traditional machine learning models and try to generate a prediction model based on them. Then we compare this with results from deep learning, which is the state-of-the-art predictive technology in recent years. With deep learning, we build a deep neural network with same features and let the computer determine the most important features and their inner connections. 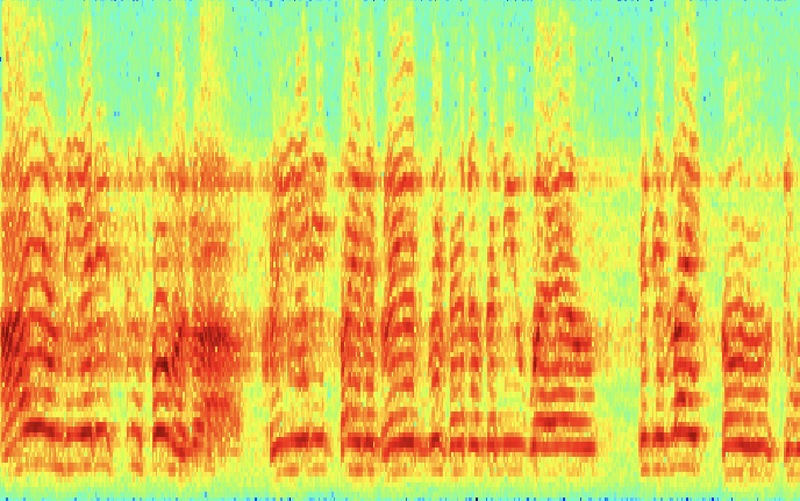 We also try to transform each segment of audio files into a spectrogram and train an image classification model based on the spectrograms. In the future, we would like to analyze the audio in real-time and give the sales associate knowledge how successful they are doing while the conversation is in progress. Short Description: Using deep learning to detect and then count the number of birds in aerial images. We developed our own custom algorithm to label the images automatically to train the algorithm. Description: Object detection is a critical problem in computer vision domain, lots of researchers have been working on this problem for a long time. In recent years, deep learning on object detection has achieved a big breakthrough. In the yearly ImageNet competition, teams around the world in computer vision are using different types of Deep Neural Network to figure out how to detect the object from the image. In this project, the data collected from Missouri Department of Conservation are taken from aerial. The goal of this project is to count how many birds in each aerial image. 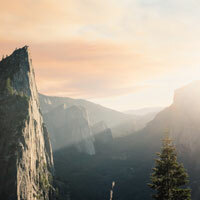 The difficulty of the project is that the object size is too small compared with ImageNet tasks so that most of the state-of-art network cannot be applied. 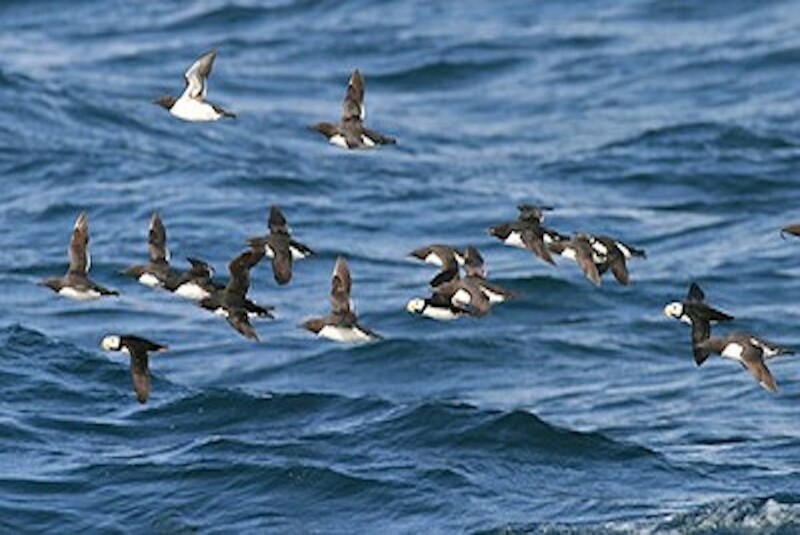 In addition, the shape types of the bird also vary in each image. In this project, we will develop our own deep learning and image process algorithms to handle all these problems and all the system can be automatically run in the real time. Short Description: We are using deep learning for several computational biology problems including protein secondary and tertiary structure prediction, loop modeling, contact prediction, beta-turn and psi-phi angle prediction, and many others. Description: Deep learning has been playing an important role in many fields in recent years. We are applying deep learning techniques to computational biology problems such as secondary and tertiary structure prediction, loop modeling, contact prediction, beta-turn and psi-phi angle prediction, etc., and have achieved the state-of-the-art performance on some of these problems. We have been working on various large, deep and advanced neural networks to do the prediction, and by improving the network structures and integrating Generative Adversarial networks we can further improve the prediction results. We are also applying novel feature engineering on larger data sets to improve the prediction results. Several conference and journal papers have been published or are under review. 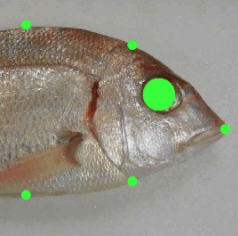 Short Description: A computer vision-based solution for automatic fish detection, classification and measurement without interference of human. Description: We are designing an AI system consisting of unified deep neural networks to deal with fish recognition and measurement tasks. The system has the ability to localize fish in images and categorize them automatically. 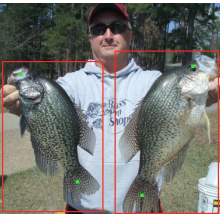 What's more, with the help of reference object, the system can even measure the length of the fish. We are aiming to make the system as robust as possible to harsh environmental conditions such as bad weathers and illumination. A prototype of the system was ranked in Top 1% in Kaggle "The Nature Conservancy Fisheries Monitoring" Competition. Short Description: For evaluating the quality of the predicted protein models, we developed two innovative methods (MUfoldQA_S & MUfoldQA_C) and they ranked No.1 in the Critical Assessment of Techniques for Protein Structure Prediction (CASP) competition, which is the word-wide biannual protein structure prediction contest, in their respective categories. 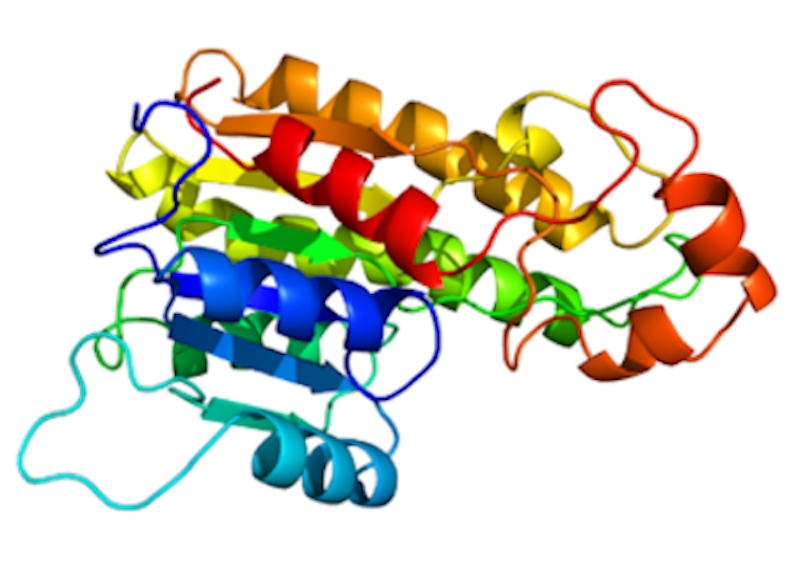 Description: Protein’s functionality is highly relevant to its 3D structure. The current experimental methods to find 3D structure for specific proteins are both expensive and time consuming, resulting that we are only able to acquire less than 0.15% of the known protein sequences’ structures. 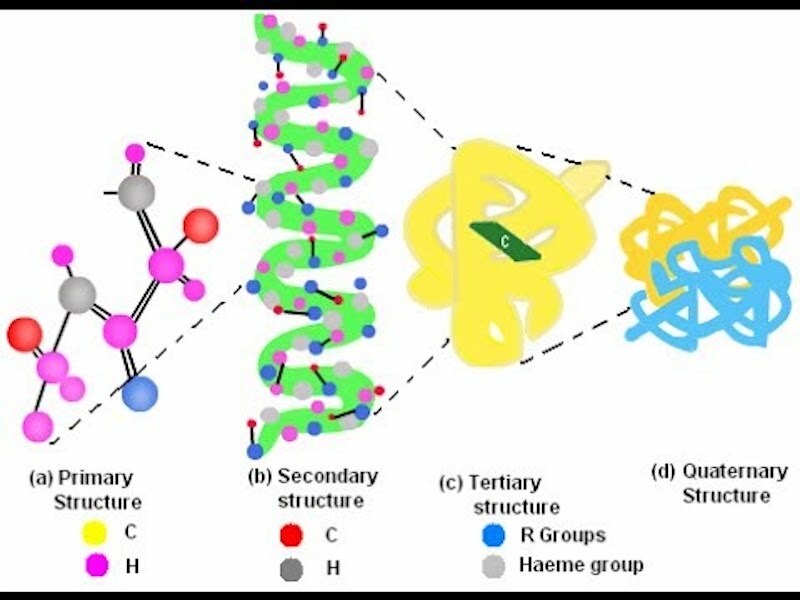 Computational protein structure prediction is the only practical way to bridge this gap between the known sequences and known structures. After decades of improving the protein structure prediction algorithms, we are able to generate an enormous amount of high quality candidate models for each target protein sequence, which raised another problem: how to select the best models? To tackle this problem, we developed two innovative protein quality assessment methods: MUfoldQA_S and MUfoldQA_C. 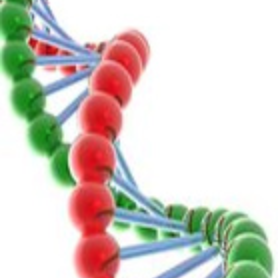 The former is able to directly use structural information from known protein fragments as the basis for scoring the query model without building any reference model. And the latter combines the information from the known protein structure with information from other predicted protein 3D models to generate a multi-model based score. To verify their real-world performance, we enrolled these two algorithms to the Critical Assessment of Techniques for Protein Structure Prediction (CASP) experiment, the “Olympics” of the protein structure prediction community, which is a renowned biannual international competition held every two years since 1994 designed to establish a golden standard to evaluate state of art methods for protein structure prediction. In the final result, MUfoldQA_S overall No. 1 in one QA category, and MUfoldQA_C ranked No. 1 in one category and No. 2 in another category. A real-time web application was created for TigerAware to help researchers build surveys and control who can participate in a survey or deploy to a public audience, with additional ability to set scheduled and random notifications. The dashboard also provides researcher capabilities to structure, organize, analyze and visualize their results. TigerAware Dashboard is a full stack application consisting of a combination of RESTful Web services, an OAuth 2.0 endpoint and other background services hosted on Amazon EC-2 and consumed by an AngularJS front end framework, which uses modular design methodology along with various open source libraries like Highcharts.js to display rich and interactive graphs. In this project, several state-of-the-art deep learning models and their combinations have been applied to fish recognition in images, in particular 9 common species of fish in Missouri rivers. Four different data processsing and maching learning pipelines have been developed and extensive experiments have been conducted to evaluate their performances to form a working product for the Missouri Department of Conservation. Turning Ecological Momentary Assessment (EMA) for a particular psychology group into an iOS mobile application. The application is a dynamic data collection tool that is able to change questions on the fly without recompiling the application. 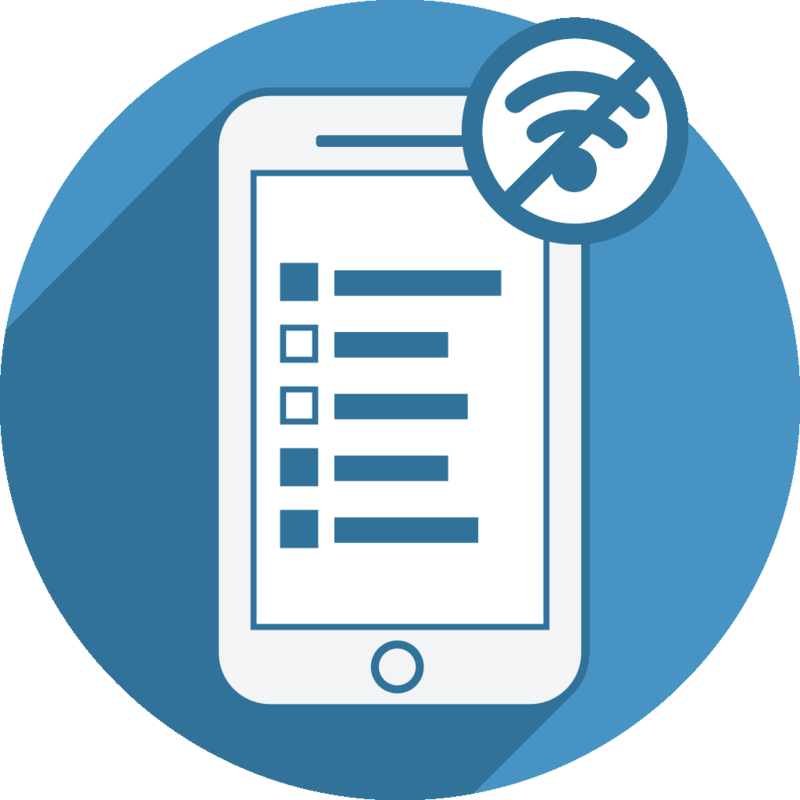 A dashboard is included to make the questions and send them to the mobile app. Technologies such as Firebase, iOS, ResearchKit, and Bluetooth Breathalyzers were used. 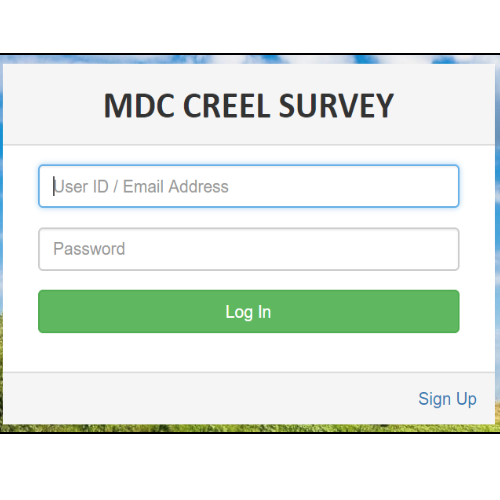 In this project, an integrated mobile data collection and web-based data management system, called Creel Survey Data Management Application (CSDMA), has been successfully designed and developed for the Missouri Department of Conservation. CSDMA is comprised of two major components: 1) the Creel Survey Mobile Application – a Hybrid application developed using Phonegap and Apache Cordova, which collect survey data on an iPad or an iPhone, and uploads them to a MySQL database on an Amazon Web Services (AWS) EC2 instance, and 2) the Creel Survey Web Dashboard developed using LAMP stack, which organizes and displays the aforementioned data for biologists and conservation staffs to view and verify in real-time using a user-friendly web interface developed using the Bootstrap CSS3 framework. 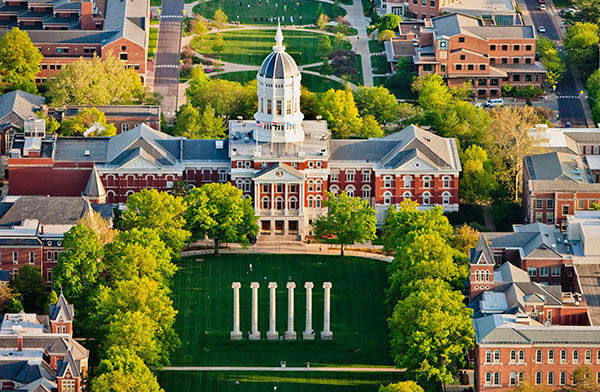 The Business School at the University of Missouri was impressed with what we could do, which brought them back for more. We decided to focus more on the transcripts and audio data combined, we generated our own features as well as state-of-the-art features, and developed a new system. 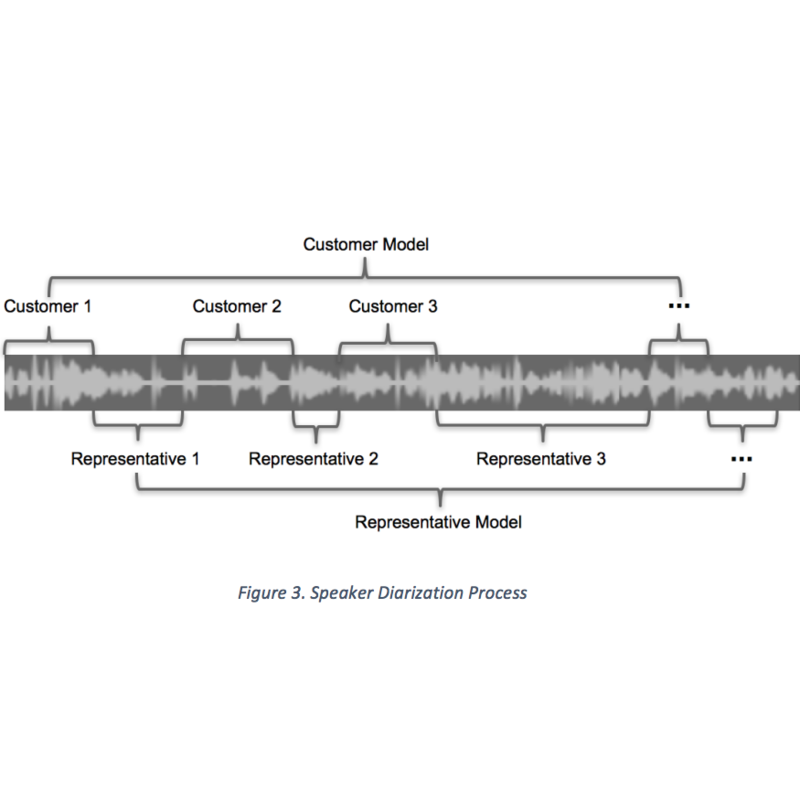 This work focuses on determining sentiment from call center audio records, each containing a conversation between a sales representative and a customer. The sentiment of an audio record is considered positive if the conversation ended with an appointment and is negative otherwise. In this project, we developed a data processing and maching learning pipeline. For this project, audio sentiment analysis was applied to call center conversations between a salesperson and a customer to predict if the customer would set up a sales meeting based upon their sentiment during the call. 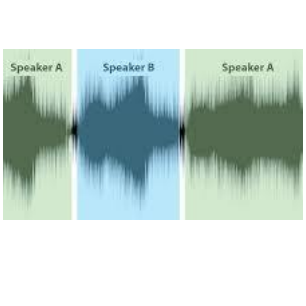 The two systems developed from this project are an end-to-end sentiment analysis pipeline for segmenting, performing feature extraction, and classifying conversational audio files using classical machine learning methods and a second end-to-end sentiment analysis pipeline that utilizes a deep Recurrent Neural Network to predict sentiment. 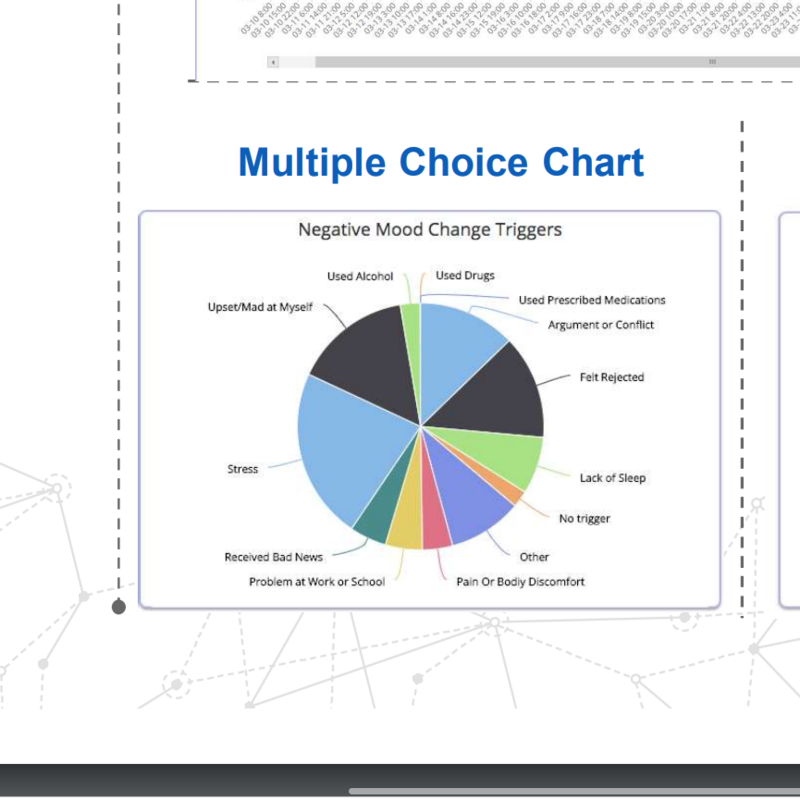 A Data Analytical Web Application for Psychological Research Studies. 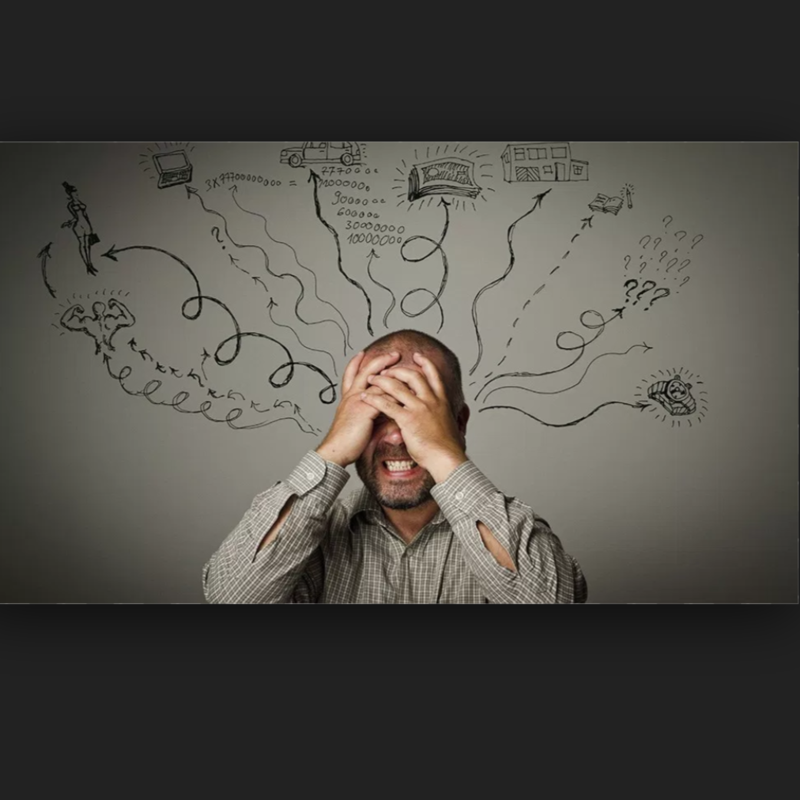 Data drives decision making. A web application dashboard helps in visualizing data intensive application logic and allows quick access to various business metrics. It also provides ease of access to data at one place. A configurable dashboard can allow various user actions and easy maintainability. 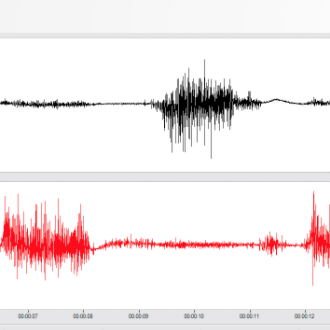 In this project, a Web Application is developed in collaboration with MU Department of Psychology to handle large sets of research survey and sensor data. 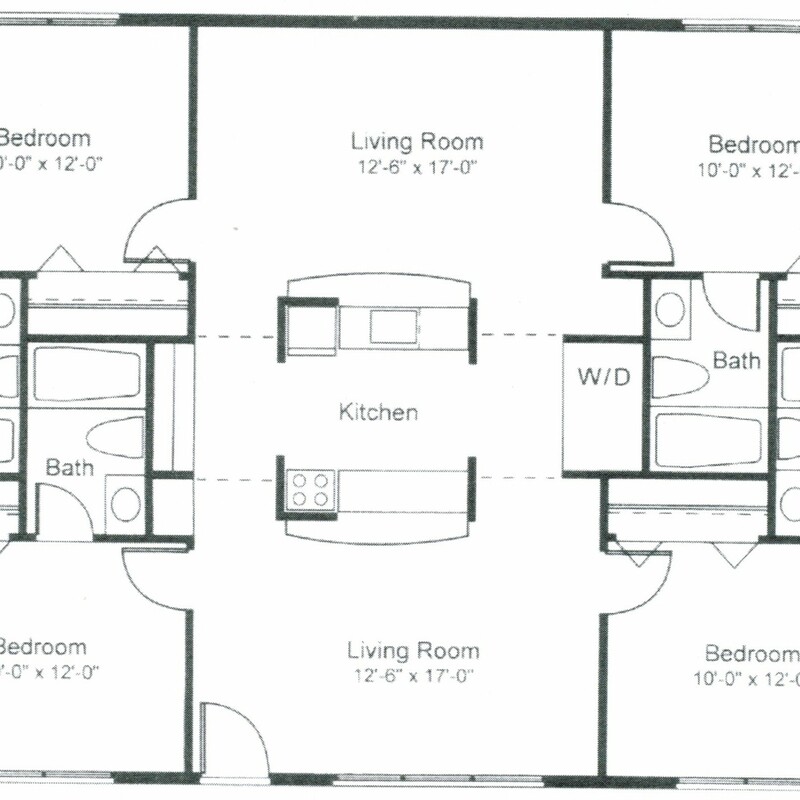 Measure Square, Inc. in Pasadena, CA had a massive dataset of floor plans for buildings, houses, and various structures. They were calculating the results by hand and wanted a way to automatically calculate different features using image processing techniques. They came to us and we decided we could develop the algorithms. We started out implementing image processing techniques but quickly went to machine learning. There we develop various algorithms and generated the results they were after. We have been working on various research projects for the Missouri Department of Conservation, Psychology Department at the University of Missouri, Marking and Business Schools, and many others. We then decided to branch out and expand our marketable skillset. Now we are Streamline Technology Company and we are ready to work for you! The Missouri Department of Conservation (MDC) has massive amounts of imagery data for birds around Missouri. With that data, they try to keep track of wildlife and vegetation around the state. 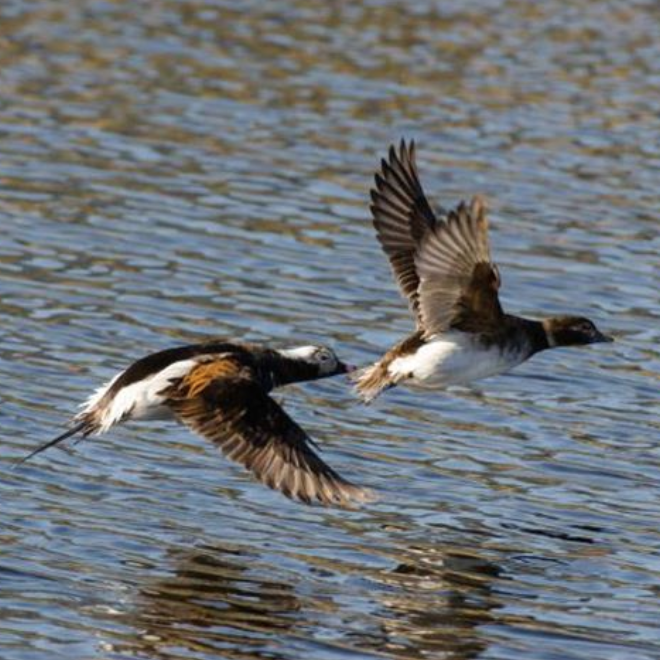 One large bird population that needs to be accounted for are Waterfowl. From the image, MDC would manually count the number of birds by hand. Instead, they reached out to us in order to develop a machine learning algorithm that would count the number of birds automatically. This application is powerful and has great potential for future work in different areas. We developed machine and deep learning algorithms that would take the transcripts and recorded audio from a cold sales call and perform sentiment and audio analysis. This project was developed for the Business School at the University of Missouri and the collaboration is still strong today. 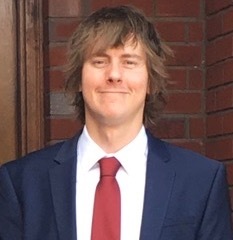 This project provided a machine learning pipeline that would take psychophysiological data and classify mod dysregulation using various algorithms. The best results obtained were approximately 90% accuracy when adding categories for the time of day. This project was used by the Psychology Department at the University of Missouri for one of their large grant proposals. We provide a comprehensive platform, MUFOLD, for efficient and consistently accurate protein tertiary structure prediction. The long-term objective of MUFOLD is to help experimental biologists understand structures and functions of the proteins of their interest thereby facilitating hypotheses for experimental design. Currently, in MUFOLD platform we already provided pdbLight, a web-based database which integrates protein sequence and structure data from multiple sources for protein structure prediction and analysis, MUFOLD 3D structure prediction, a web-server which provides the structure predictions from the sequences that users submitted, and MUFOLD-CL, a fast tool for protein structural model clustering, visualization and quality assessment. After we had built several systems for our Psychology Collaborators, we became smarter. Instead of building multiple systems, we determined we would build one system that could dynamically change based off the Psychology needs. This was the start of MoodToolkit, a system that did just that. MoodToolkit was an iOS based application where the interface was built on a web-based dashboard. After building the layouts, the administrator would update the application on all the user's devices by launching the study. Now, any data the Psychology wanted to collect they would be able to because they had the capability to create their own surveys in real-time. We collect this data in a NoSQL database and would be stored for later analysis. We were collecting data for the Psychology projects for approximately a year and the system was solid. Now our Psychology collaborators wanted to use this data to predict whether the person was drinking alcohol or not. The system was continuously collect physiological data like heart rate, breathing rate, ECG, activity, and many more. 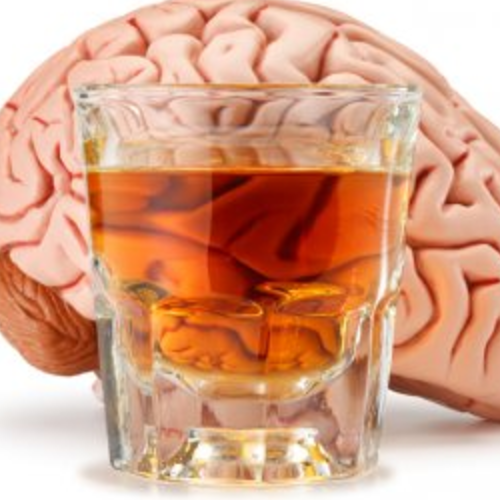 We would use this data and analyze it in real-time to predict whether the user started to drink alcohol using machine and deep learning techniques. If we determined the usesr was drinking, we would prompt the user to complete a survey which would then allow us to better understand what causes people to drink. 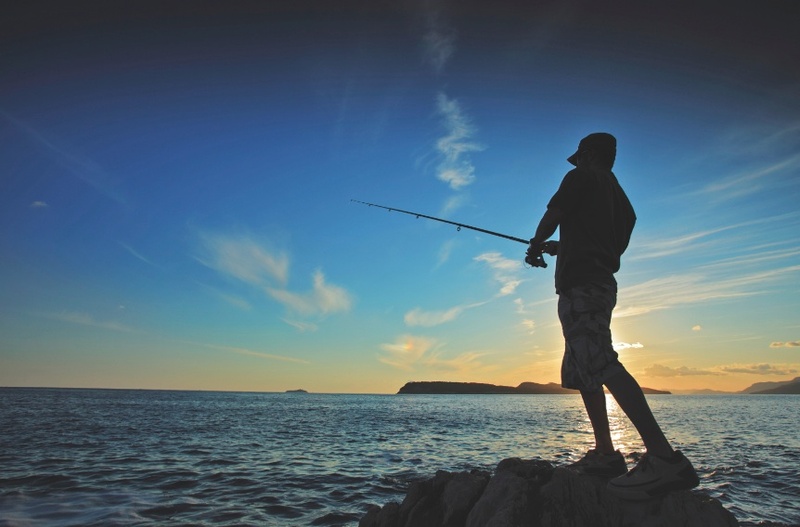 The Missouri Department of Conservation (MDC) agents need to keep track whether people fishing are catching the proper size fish that meets regulations. Normally the agent would need to manually measure the fish with some tools. This method is easy to have errors and requires manual labor. MDC wanted a way where agents could take a picture of the fish with their mobile device, the picture could contain one fish or many fish, and the system would report back the size using image processing and machine learning. 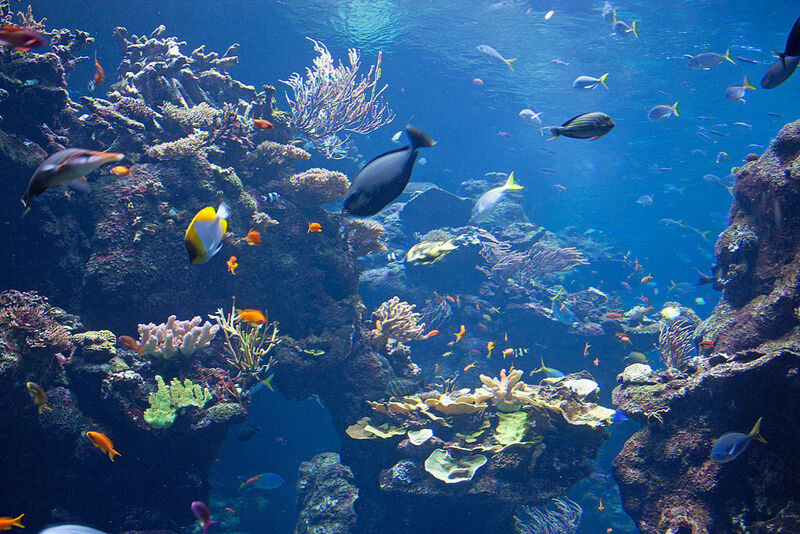 Later, we also want to classify which type of fish, for example, the user would take a picture of a fish, the system would analyze the fish, determine the size, and report back what type of fish it is, all happening in real-time. Streamline Technology and the Missouri Department of Conservation's (MDC) relationship continued to build. 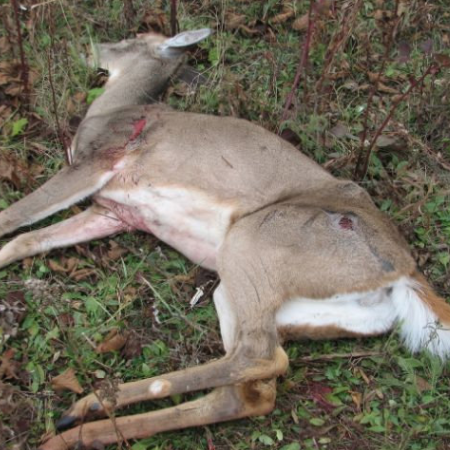 In Missouri, Chronic Wasting Disease (CWD) is a serious problem and has a possibility of harming humans. MDC wanted an application where users could input their location, or have it automatically collected, input how many deer they saw with this illness, and have the data collected for processing. This would help Missouri keep track of this disease and help manage it to protect humans. The Missouri Department of Conservation (MDC) continued to be more than happy with our work so they continued to transition into the digital world using technology from Streamline Technology systems. 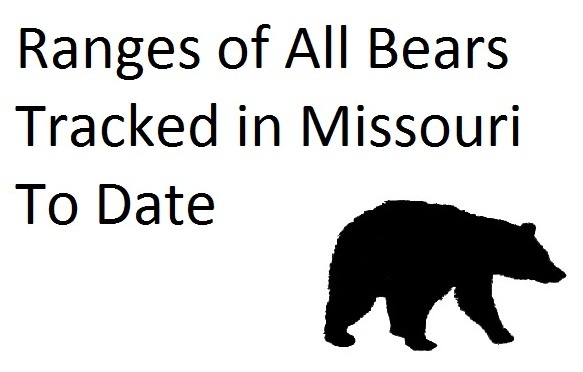 MDC put GPS collars on bear and deer around Missouri and wanted to use this data to analyze their patterns. For example, they wanted to know which bears interacted with each other, where the bear like to eat, and during what times of the year where they would migrate. The GPS data was collected at certain intervals and we use the data to produce the results they needed to find. 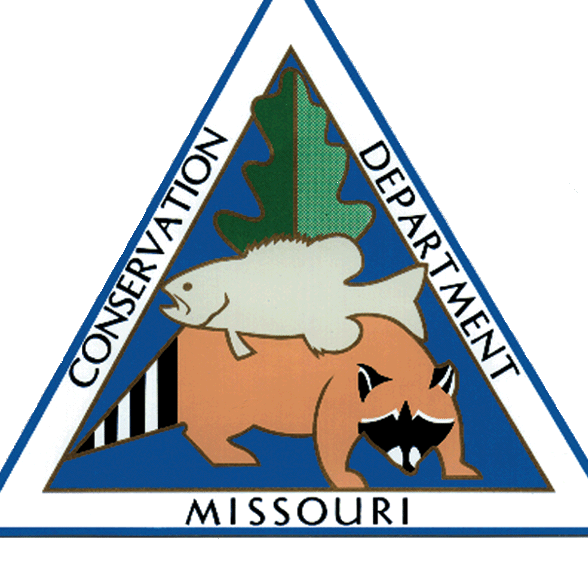 The Missouri Department of Conservation wanted to release an application to the public and they determined most users do not have Android based systems and they would need an application that would work on all mobile operating systems. Therefore, we developed this as a Hybrid Mobile Application where the app could be installed on any operating system. 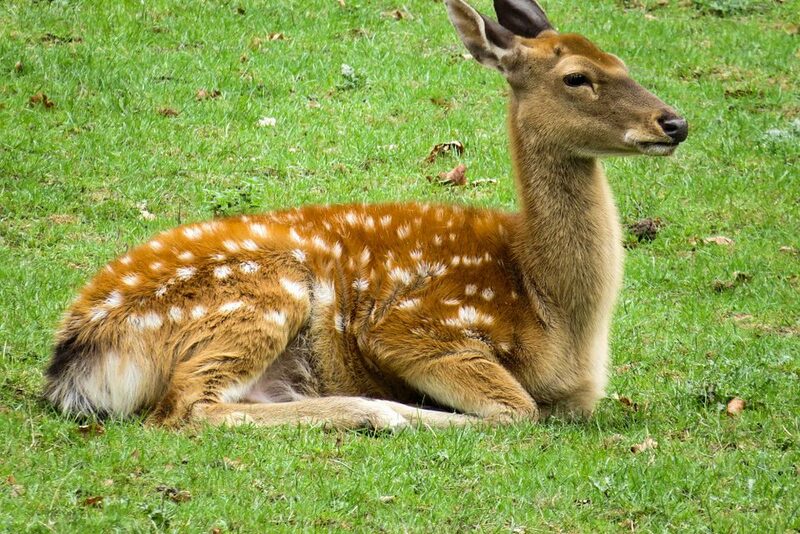 This app was used to collect user observations of animals they saw such as deer. The app would collect the user's location and how many animals they saw, almost like a hunting log. The log could be shared amoung users or kept privately. This app would help the conservation department to keep track of wildlife populations and help users determine the best spot to hunt. The Missouri Department of Conservation was very pleased with our first few systems and most of the data collected by them was on pen and paper. Instead of making a new app each time, which might take a few weeks to a few months, they wanted an application that could be dynamic so they could have one app for all of their surveys collection needs. We built an Android based system where the app's interface would dynamically changed based on the data in the database. 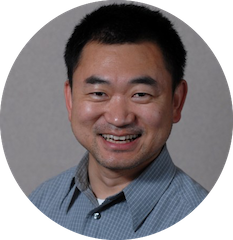 The good word continued to spread and another psychology research lab receved a grant from NIMH and needed an application to collect user input, brain scans, and physiological data collected from Hexoskin. We developed this system and later we would analyze the data for them to predict stress and mood dysregulation in real-time. In the psychology world, the good word got around about our great system for the University of Missouri Psychology Department. St. Louis University wanted a similar system for an EMA study they wanted to perform. We developed this app within a few months and deployed it with good results. 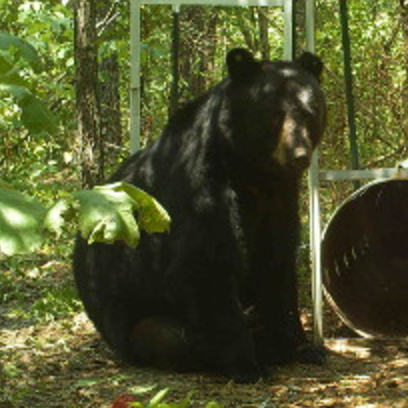 The Missouri Department of Conservation was so impressed with our system because it was configured and customized to exactly what they wanted, we began working on the black bear data visualization and analysis project in parallel with the Shooting Range System. We begin working on the shooting range system and the Mizzou Alcohol Craving Study for the University of Missouri approximately at the same time. This system would collect data from the user and try to predict when that person was using alcohol. The Psychology Department was so excited with what we could provide, they asked for several additional products. 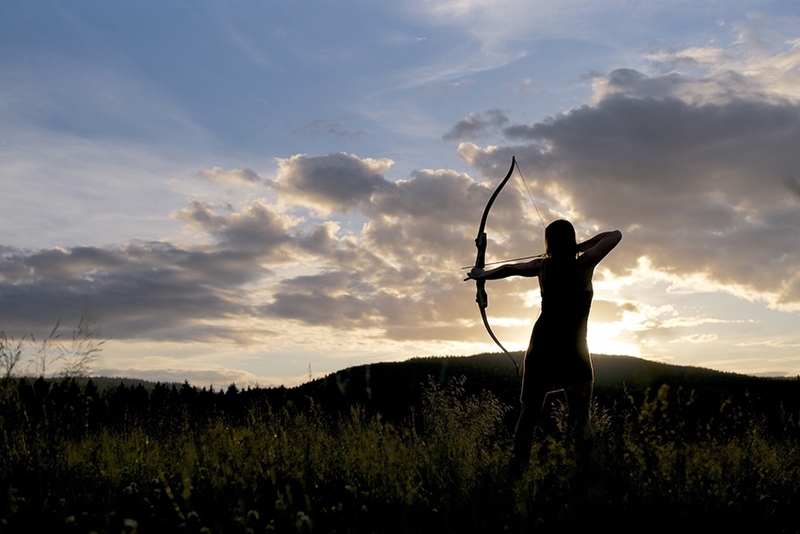 We begin working on the shooting range data collection and visualization system. We develped an Android based mobile appication with an HTML5 web-based visualation tool. MDC was very satisfied and wanted other custom technology tools. 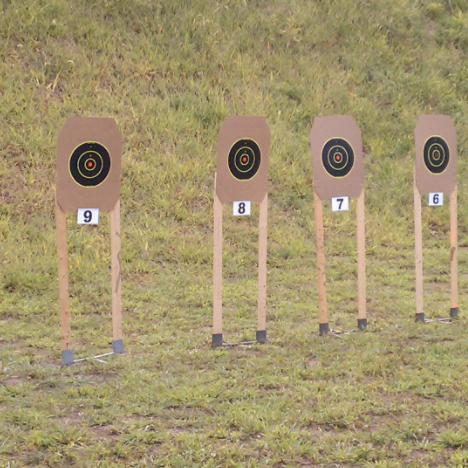 In the summer of 2014, the Missouri Department of Conservation needed a data collection tool for various shooting ranges across the state of Missouri. 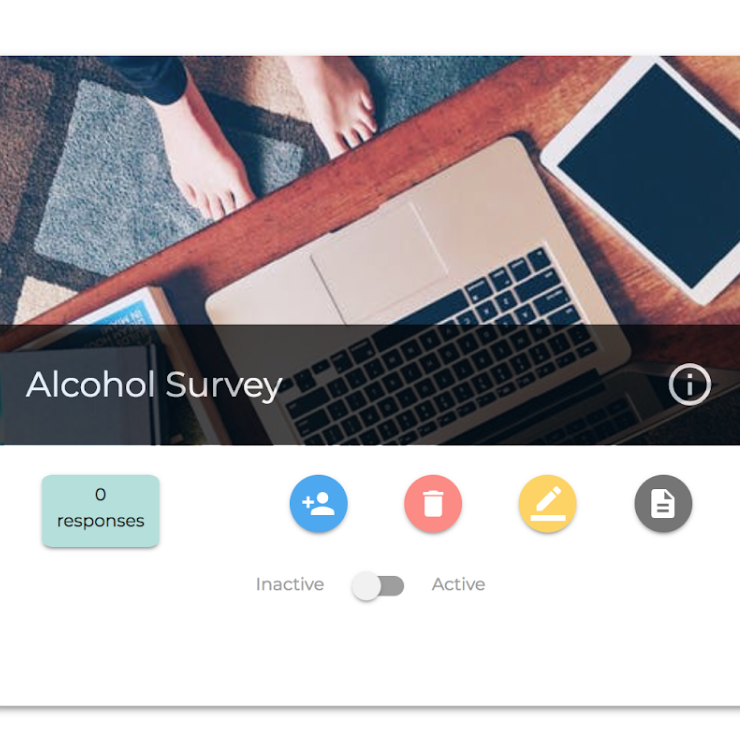 In addition, the Mizzou Psychology Department needed a survey based tool to collect information about why people use alcohol. This started everything. Working together for over 5 years.